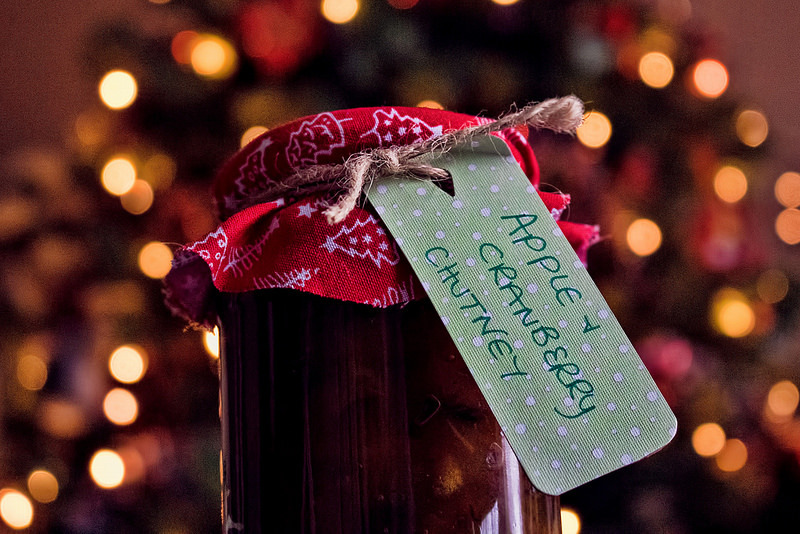 We’ve taken the Christmas classic cranberry chutney and filled it with chunks of spiced apple. The beautiful thing about this chutney is that you can eat it with pretty much anything. Curries. Cheese. Leftover turkey. Whatever you fancy. A jar of this makes the perfect Christmas gift too. But we don’t blame you if you want to keep it all for yourself. Make sure you sterilise your jars first and check for any chips and breakages. Take a look at our How to Make Jams & Preserves guide to find out more. Keep the cranberries in a separate bowl-you'll need them later. 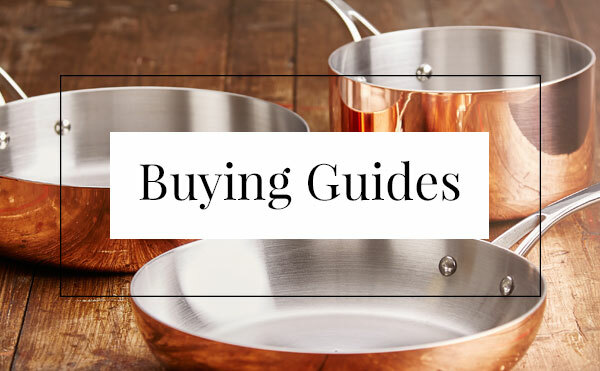 And chuck all your ingredients into a large stainless steel pan. Gently dissolve the sugar on a medium heat. Making sure you stir the mixture so the sugar dissolves evenly and doesn't stick to the bottom of the pan. Bring to the boil, then reduce the heat and simmer uncovered for about 50 minutes or until the fruit is tender. Tip: You'll know when the fruit is tender when you can pierce it with a knife and it slides off the blade. Add the cranberries and cook for another 10 minutes until they've softened. You don't want the cranberries to burst so make sure you stir the ingredients carefully. Fill and seal the jars properly and add a homemade label as a nice finishing touch. So now you've got the chutney. What can you do with it? If you see it going down well as a Christmas present you need to check out our How to Make the Perfect Christmas Hamper blog. We've also got a great blog that gives you the ins and outs of the Perfect Cheeseboard.